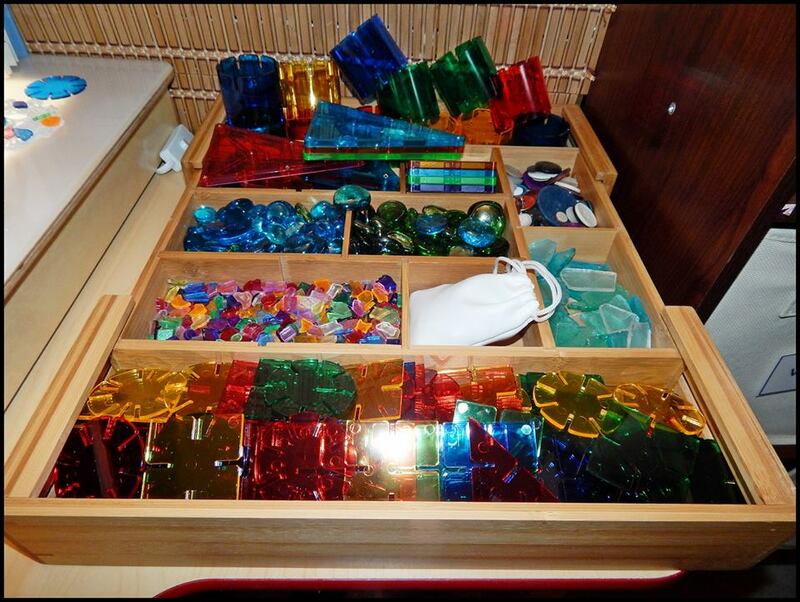 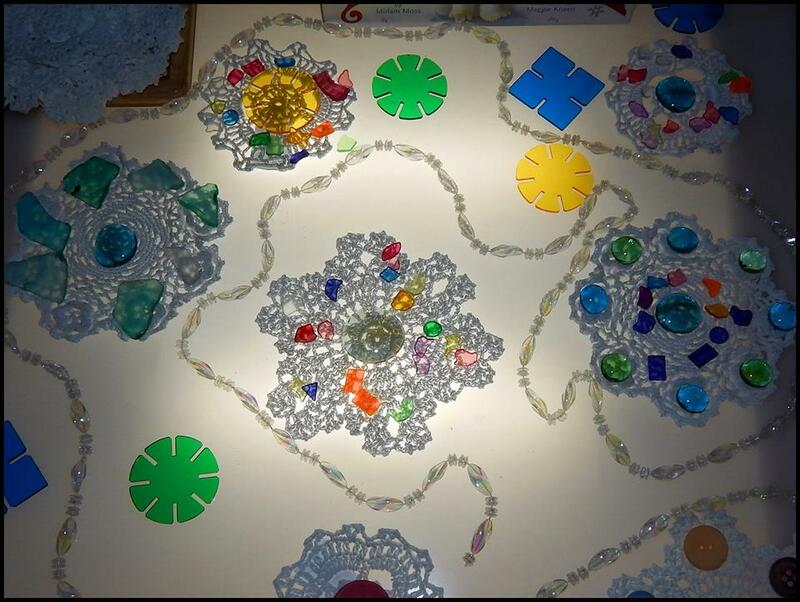 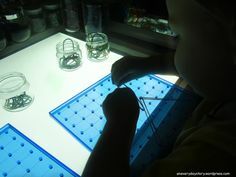 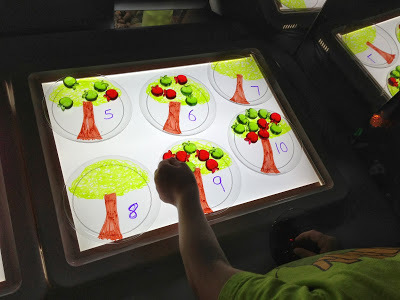 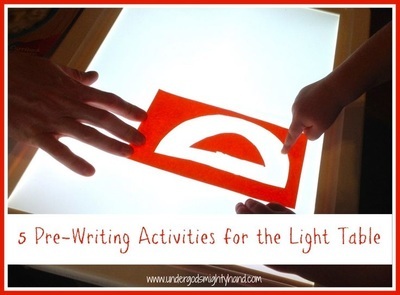 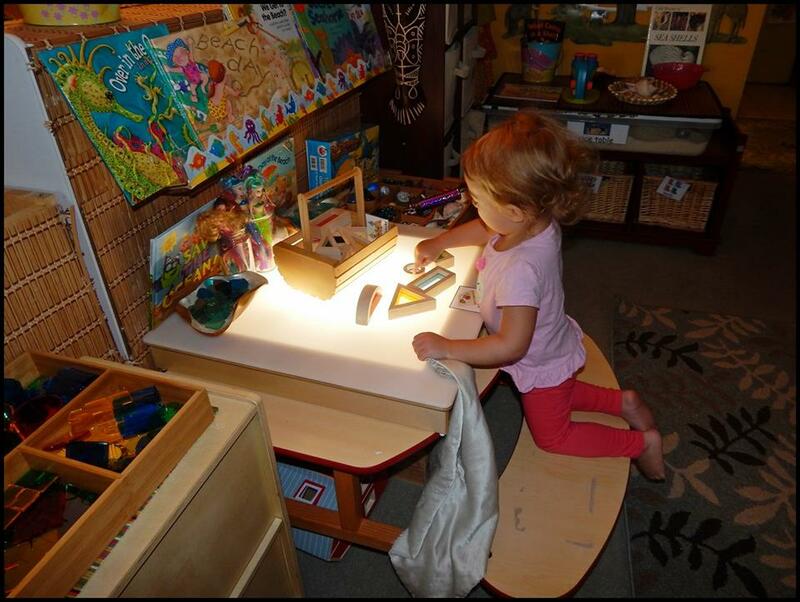 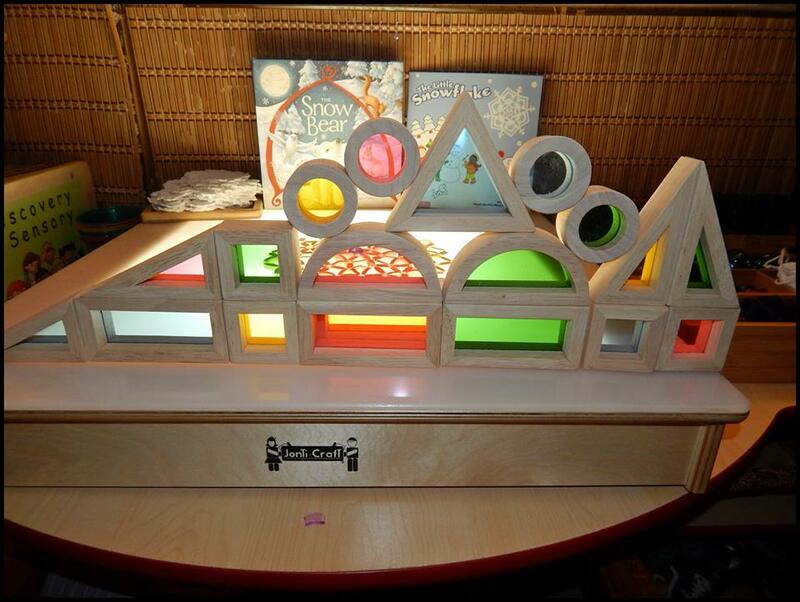 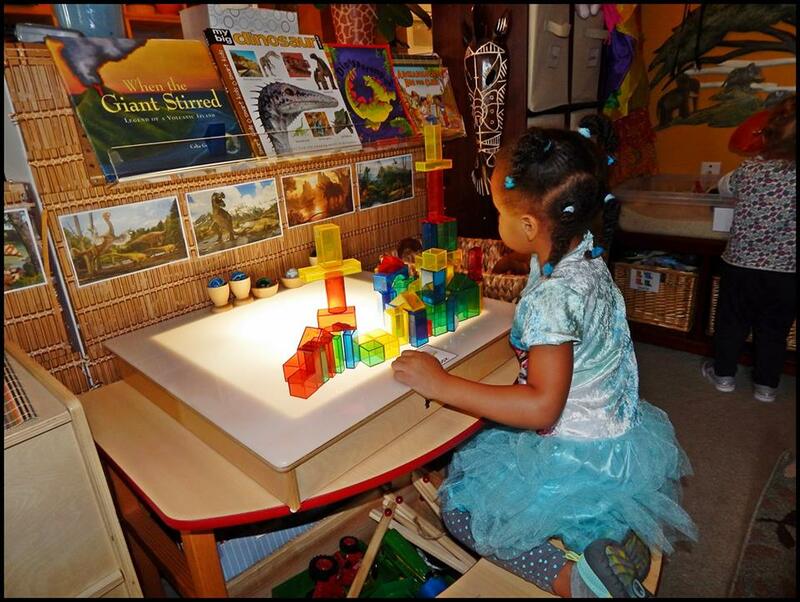 Adding a light table to your space provides new sensory opportunities for children to explore the world around them. 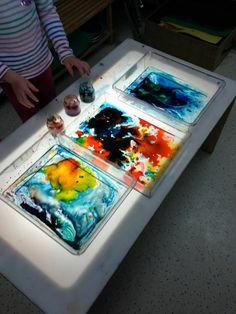 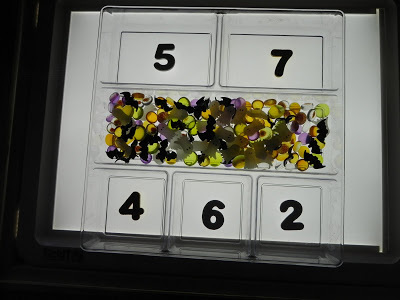 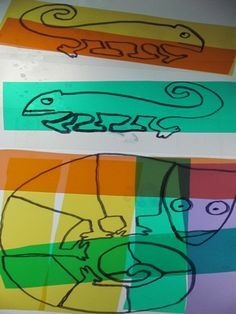 The light table is also a great place to explore color, color mixing, and shadows. 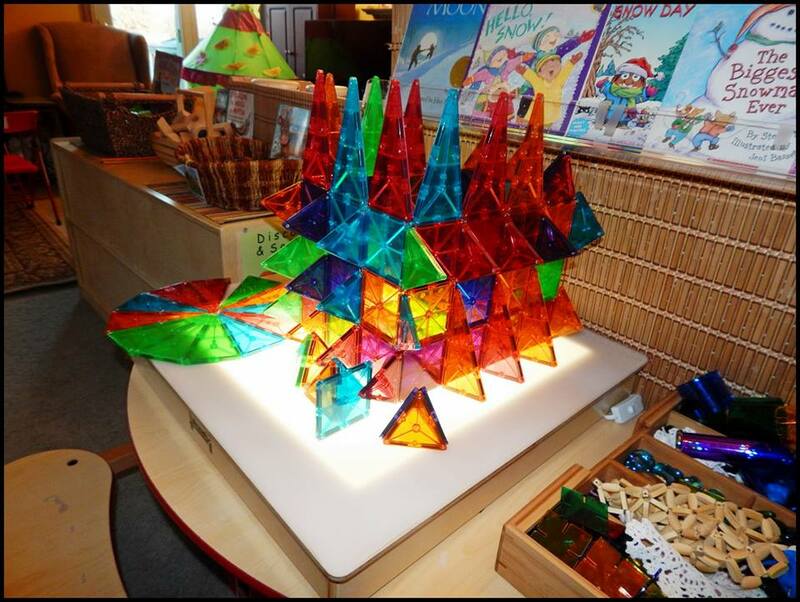 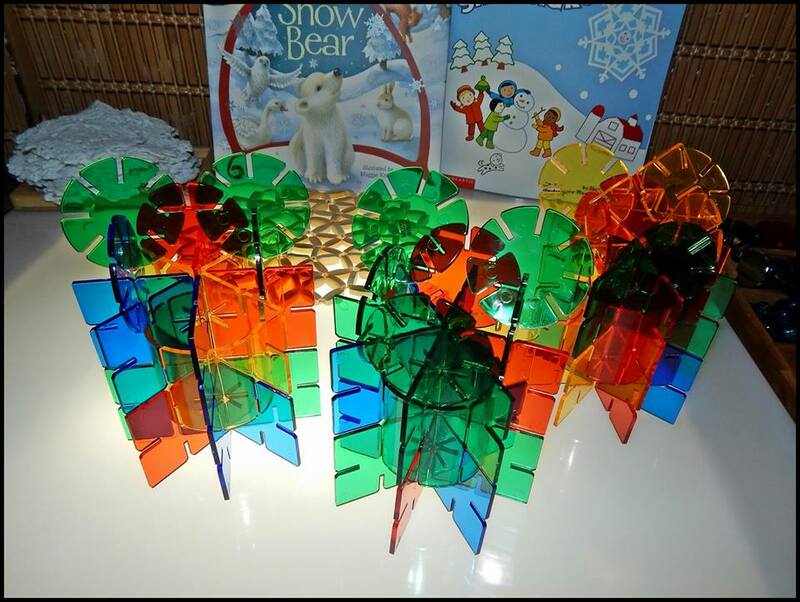 Children can also use it to explore: Literacy, Math, Thematic Units, Science, Patterns, and Building. 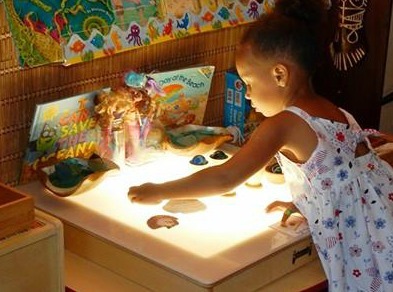 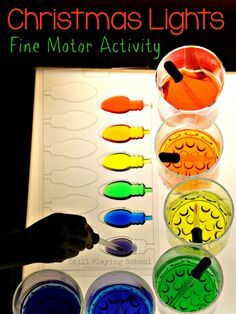 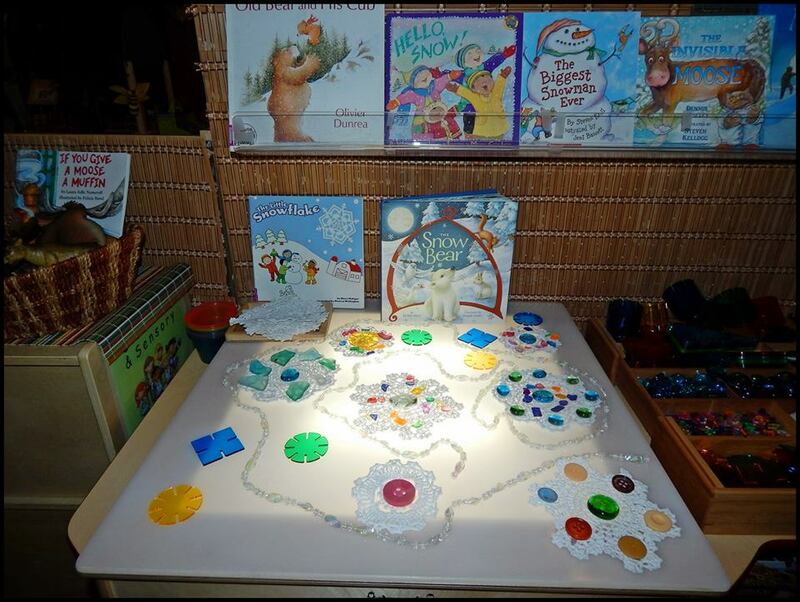 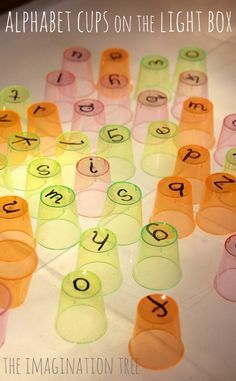 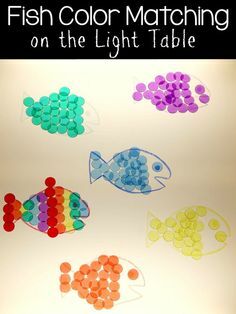 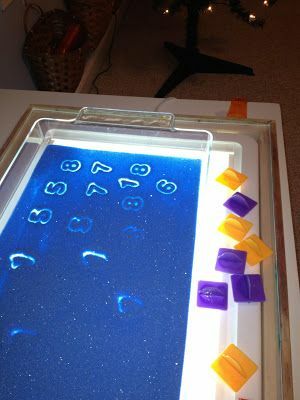 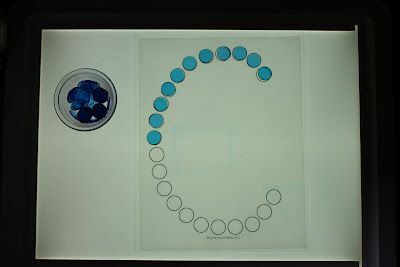 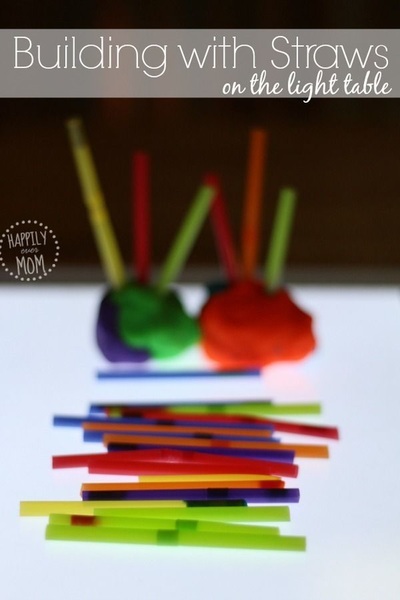 Follow Daycare Spaces and Ideas's board Light Table Activities on Pinterest.